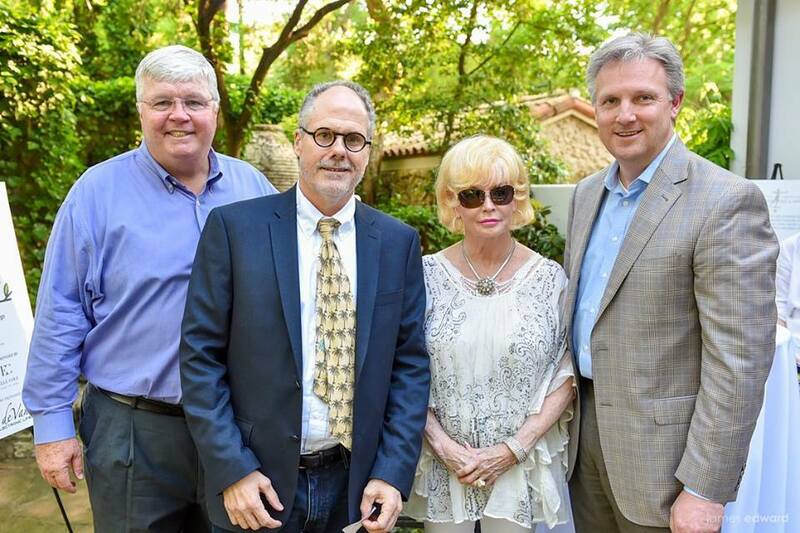 At the April 21st Lambert's Garden Tour hosted by the Institute of Classical Architecture and Art- Texas Chapter, William Briggs participated in a panel discussion the collaboration between interiors, architecture and landscape design. William Briggs said, "All design elements must work together to form a cohesive and functional home for the owners. Great design should always be both beautiful and livable."